Javiaan Davis eluded officers during a chase on Saturday. LORAIN, Ohio — Lorain Police are asking for help in tracking down a missing teenager who eluded officers while driving erratically on Saturday. According to reports, 18-year-old Javiaan Davis was approached by officers around 7:15 p.m. He appeared to be driving under the influence and slowed his vehicle down as if he was going to comply. Police noticed that Davis was trying to manipulate something under the seat while still driving forward, continuously striking the curb. He then accelerated, traveling eastbound on East 29th St. near Wood Avenue. 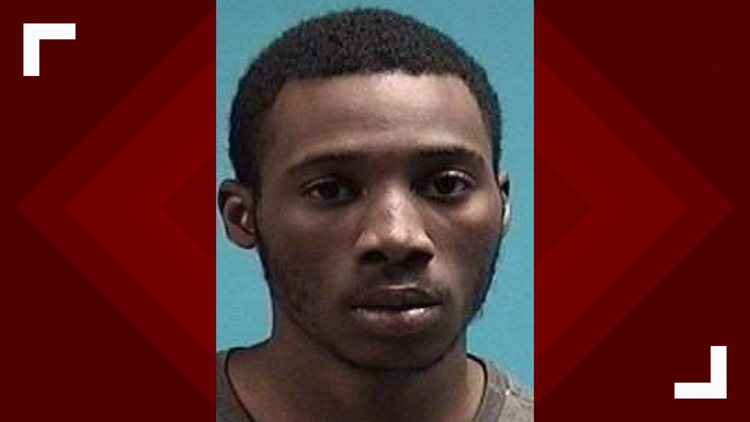 Officers initially decided not to pursue since the street was a dead end, but Davis drove around a barricade and into a field going at an estimated 70 miles per hour. 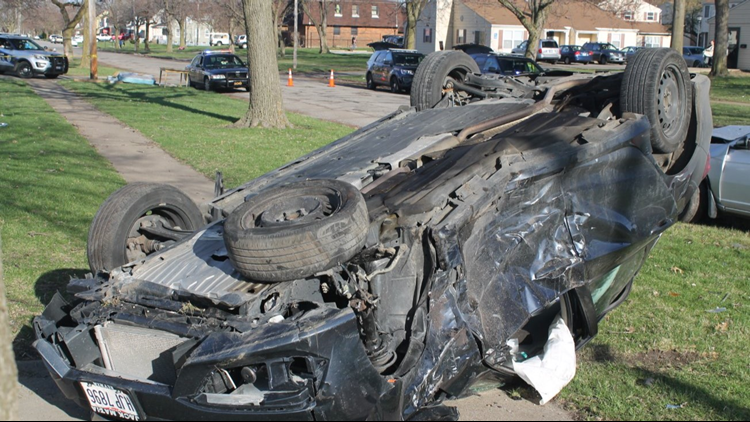 Davis lost control of the vehicle and struck another car occupied by three Lorain residents. Police observed the teen crawl out of the car and take off running. He was able to elude officers and escaped from the scene. The three people in the car Davis hit were all transported to the hospital and later flown to Metro Hospital. A male who was in the vehicle Davis was driving was also transported to the hospital. While investigating the crash site, officers located a loaded handgun as well as an open bottle of alcohol. Police say Davis is a member of a Southside Lorain criminal street gang and does not have a valid driver’s license. If anyone has any information on his whereabouts, please contact the Lorain Police Department or the US Marshal's Fugitive Task Force.